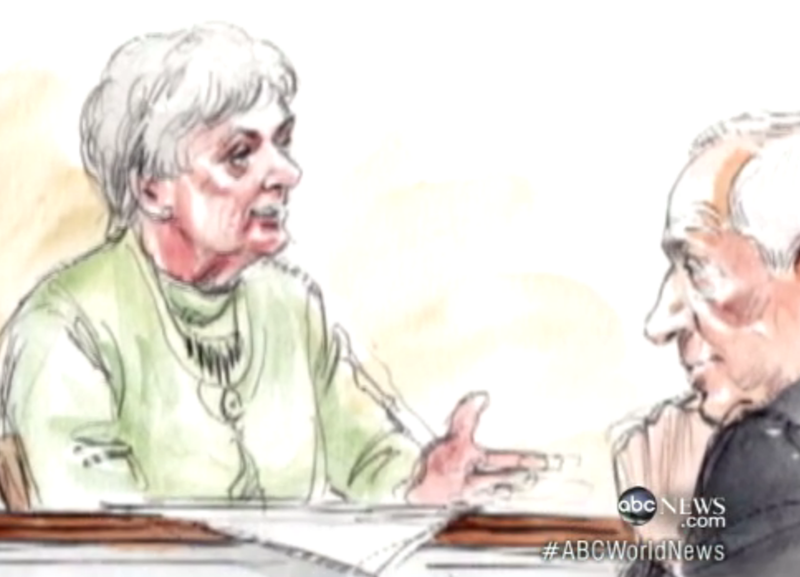 Dan appeared on ABC’s World News this past Saturday following the verdict in the trial of Jerry Sandusky. Faced with 48 counts of sexual abuse, he was convicted of 45. Now legal analysts such as Dan are trying to predict the future of this case. Will Sandusky’s defense appeal? What lawsuits will be filed against Penn State? And is there trouble on the horizon for Jerry’s wife, Dottie Sandusky? His wife, who stood faithfully by her husband’s side through the testimonies of ten victims claiming sexual abuse by her husband, even taking the stand to defend him, and then found out her own son was coming forward as a victim. 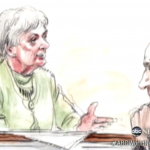 In regards to Mrs. Sandusky, Dan says, “I think that criminally she’s probably in the clear… civilly, though, people who are going to be suing Jerry Sandusky, I expect that that family will walk away with almost no money.” While Jerry Sandusky is sitting in a prison cell, Dottie Sandusky may find herself back in the courtroom. Watch the video here.